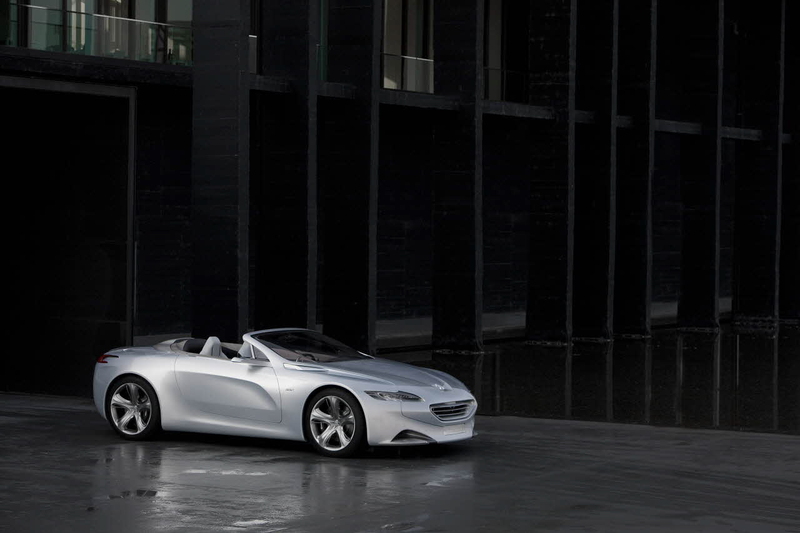 Peugeot has unveiled today the SR1 concept, the first step towards for a new philosophy of design, which in future will take all the Peugeot’s models. 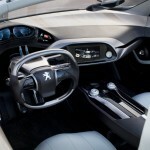 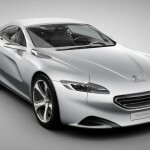 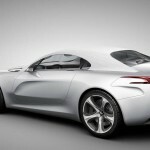 Peugeot has unveiled today the concept that marks an important point in the history of the brand. 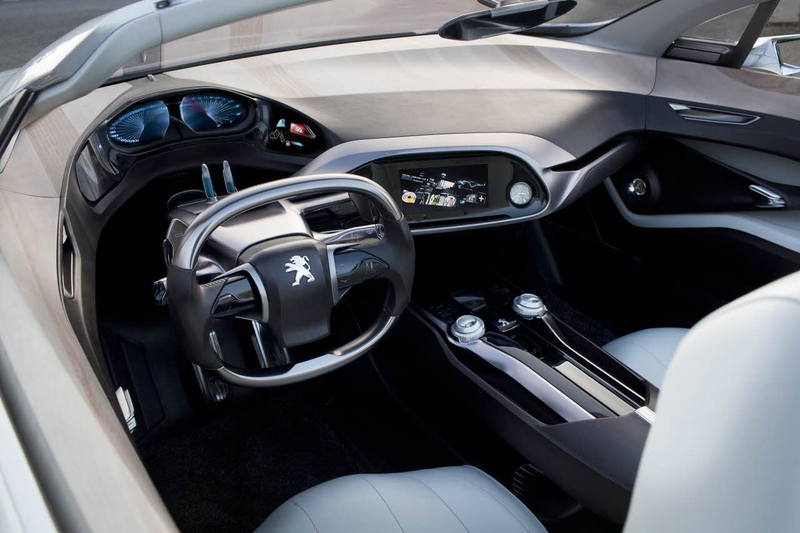 Named SR1, the prototype is changing the face of the French manufacturer, who sees that need to adopt a new philosophy of design, able to bring back to their court the European audiences and beyond. 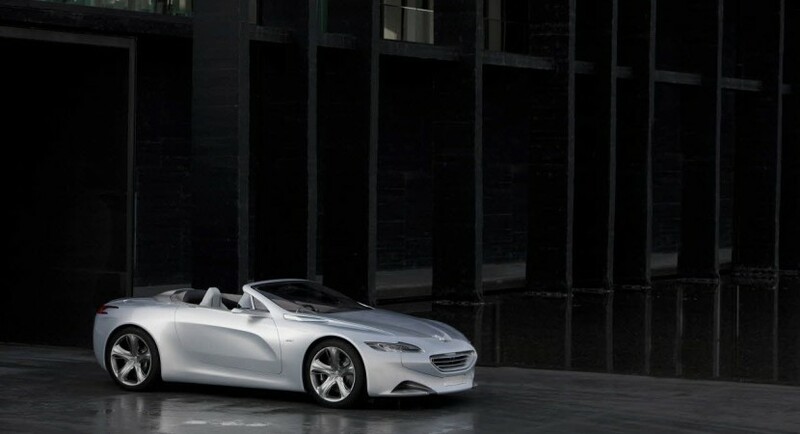 The concept can be admired live at the Geneva Motor Show, which will be held in March, this year, the first specimens influenced by the design of SR1 followed to appear over few years. 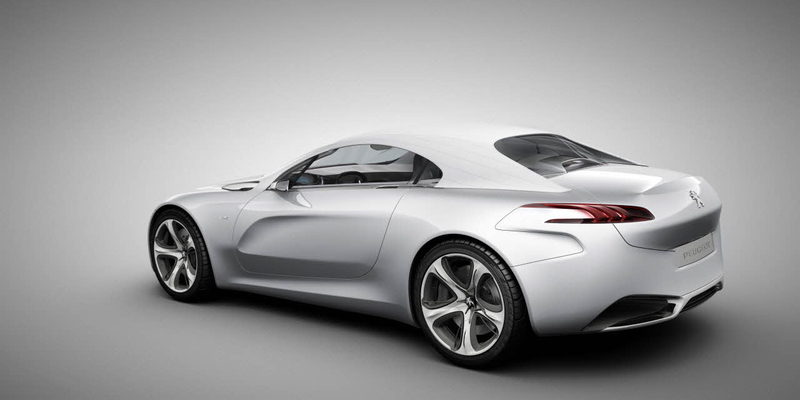 The prototype itself is a Gran Turismo with green tendency, with a robust design inspired by the lines of the old GT models. 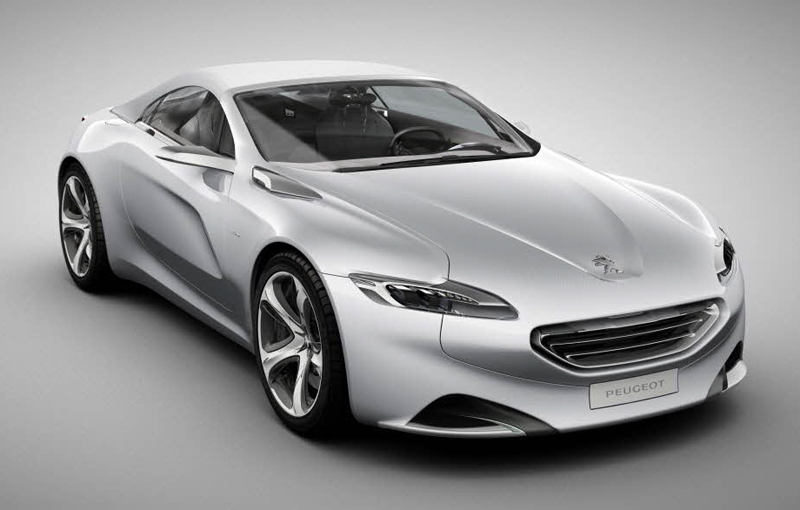 The front grille took a new shape, lamp units have become more discreet but more aggressive and the body line tends to coupe model.